1Borneo Hypermall is one of the best malls you can find in Sabah which will give you a modernized and stylish shopping experience. It is also easily distinguishable with its huge and unique appearance which makes it hard for people to miss it. 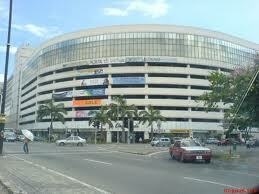 There are also constant sales and promotions in the mall. By going to the mall in the right time, you can not only experience a modernized shopping experience, but you can also obtain products with affordable price you can’t get elsewhere. 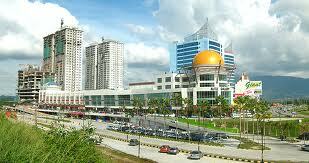 If you are looking for a place with great fashion, the Centre Point Shopping Mall is the best place you can find in Sabah. Not only focusing on fashion elements, the mall also provides its customers with various shopping experiences which also include entertainment and family. The Bowling alley is a good place for you to test your sporting ability whereas the Family Recreation Center in the mall is a great place for you to have some family bonding session. 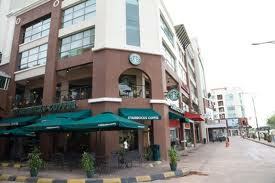 Located in the heart of the big city, the Warisan Square Shopping Mall aims to serve you with various urban shopping experiences you will expect to get in the big city. Base on the unique “street mall” concept, you will then be able to experience a totally different shopping atmosphere, unlike any you can find in just any shopping malls. Apart from that, you will also find that the mall is designed in a very modernized way which blends in with its “street mall” concept. 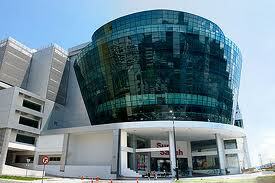 The unique appearance of the Suria Sabah Shopping Mall is definitely one of the unique selling points of the mall. This is the kind of design you will only find in the big cities and by possessing such unique outer appearance, the mall is definitely a must-go when you are in the state. Apart from aiming to provide you with an urbanized shopping experience, the mall also has constant promotions which will help you to save more money in purchasing goods and products. 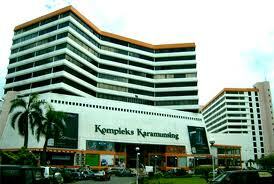 Karamunsing Shopping Mall has a long history in Sabah. Being one of the most experienced malls in the state, the mall also ensures that they are still standing firm and uptight through various updates and renovations to the mall in meeting the customers’ expectations. One step into the mall will instantly make you feel very much localized. This is because the mall still preserves its localized culture of shopping although they had gone through various renovations.